Renovation and redevelopment of the Sonoma Cheese Factory as a specialty food marketplace, including the addition of approximately 13,600 square feet of new commercial area. 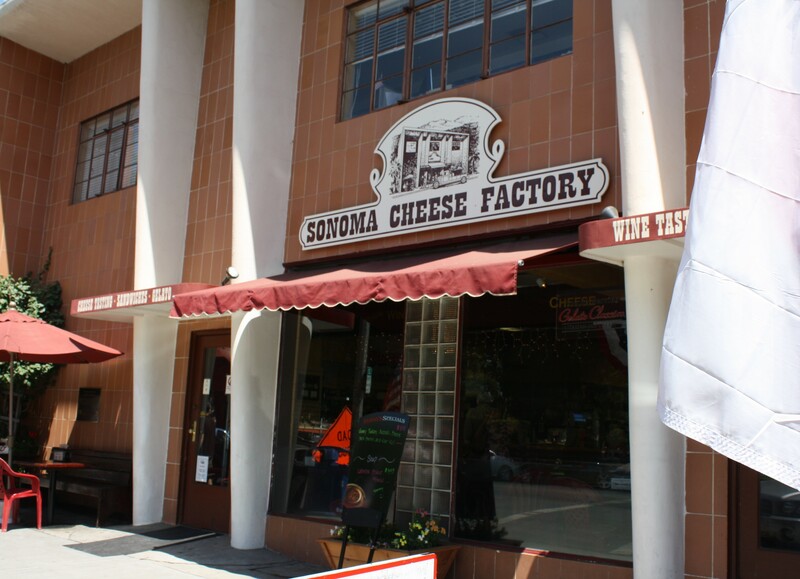 Following approval by the Planning Commission at the meeting of April 12, 2018, an appeal of the mitigated negative declaration and use permit for the Sonoma Cheese Factory was filed. This appeal has been scheduled for hearing by the City Council on July 30th, 2018. Updated materials have been developed in conjunction with the Sonoma Cheese Factory, scheduled for the Planning Commission meeting of March 22, 2018. These materials, which include updated conditions of approval and mitigation measures, are available for download below. The Planning Commission review of the Sonoma Cheese Factory application has been continued to the meeting of Thursday, March 22nd. The meeting will be held in the City Council Chambers, located at 177 First West West, and will begin at 6:30 p.m. The Sonoma Cheese Factory Renovation/Expansion project is tentatively scheduled for Planning Commission review at the regular meeting of March 8, 2018. The Planning Commission's consideration would include environmental review, as well as the application for use permit and design review approvals.